New Delhi : Everyone knows that water is a must for a human body because 70 per cent of it is made up of water. But do you know which one is better - hot or cold? Before anything else, a human body requires 7-8 glasses of water to stay hydrated; it also helps body to flush out toxins and improve metabolism. Does hot or luke warm water help? You must have heard that drinking hot or luke warm water is extra beneficial as it helps in reducing weight. It may or may not help in losing weight but it definitely hydrates your body quicker as it enhances the metabolic rate of the body due to the increased core body temperature. Drinking enough hot water cleanses the body and also helps in relieving constipation. Human body is amazing and everytime you feel like eating something, it may not be hunger and just the thirst. The feeling is the same because it comes from the same part of mind. The best way to findout is whenever you feel like eating something drink some water and wait for some time, if it soothes you then it was not hunger and just the thirst. This way you will avoid extra calories. 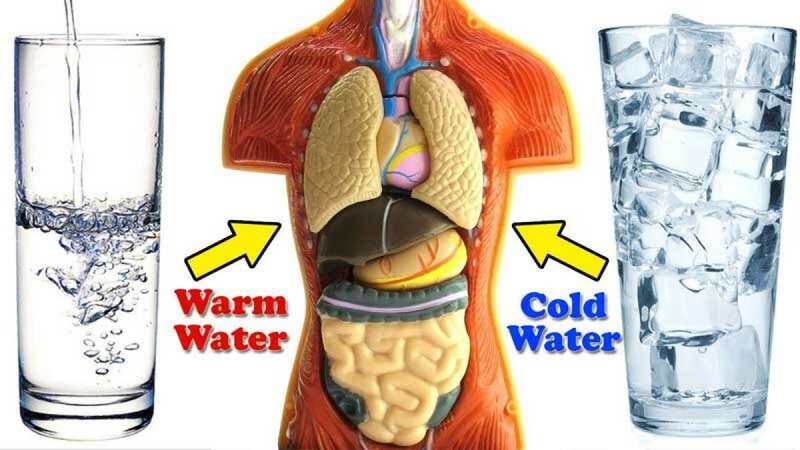 Hot water does help in hydrating your body better with increased temperature. So one must try to drink as much as possible hot water.